(...) Excerpt: Best Button Badge Designs – London graphic art label Stereohype announced the winners of its 13th annual Button Badge Design competition, with cheeky characters, colourful cacti, an avocado wearing glasses and black cats among the winning designs. ___ Agathe Jacquillat and Tomi Vollauschek from design studio FL@33 – who are behind Stereohype – celebrate the art of designing a button badge, or a series of designs, with its Button Badge Design Competition every year. After 622 accepted entries from 173 different badge designers in 2017, winners have been chosen for both single badge designs and sets of four. 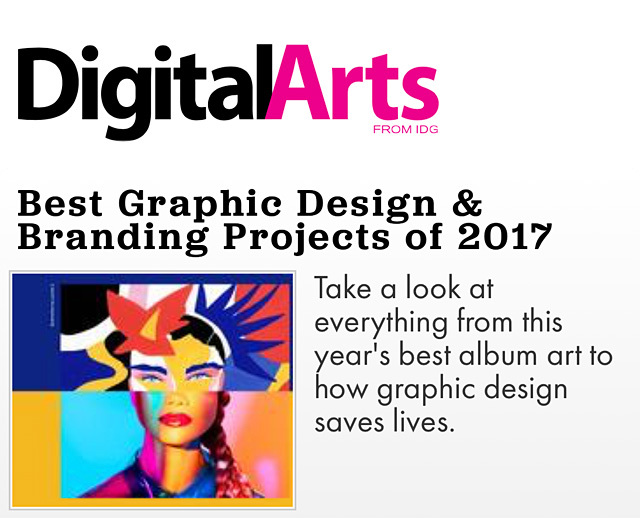 ___ A group of judges – including Digital Arts editor Neil Bennett among other design press – decided on a shortlist of 60 designs, which has been whittled down to 30 runners-up and 30 winners, some of which we showcase here. Six winning sets of four have been chosen, and six single badge winners. See the winners here.